Ri was speaking at the 2018 World Taekwondo Wuxi Forum in China as senior stakeholders across the global taekwondo movement gathered to discuss the future. It comes after officials from World Taekwondo and the ITF held "comprehensive" discussions on a strategic roadmap to create a joint organisation. A meeting at the World Taekwondo Wuxi Centre was billed as a follow-up to the "historic agreement" signed last month in North Korea's capital Pyongyang. The agreement was signed by Ri and World Taekwondo President Chungwon Choue. 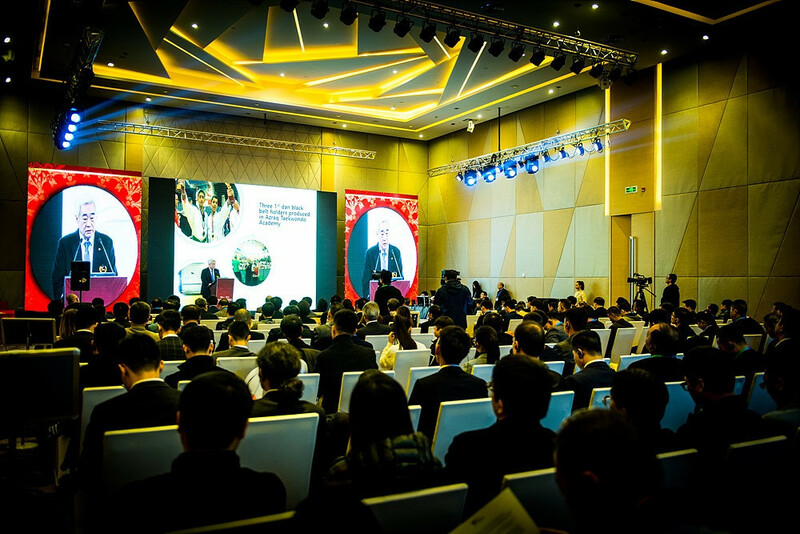 The World Taekwondo Wuxi Forum was held under the theme of "Dream and Future: Building a Healthier Taekwondo Ecology" and focused particularly closely on the role the recently- launched World Taekwondo Wuxi Centre will play in developing the sport worldwide. Following the official launch of the World Taekwondo Grand Slam Champions Series last year, World Taekwondo has engaged further with the Wuxi Government and has carried out several other initiatives. In November, World Taekwondo officially selected Wuxi as the host city for the 2021 World Taekwondo Championships and the World Para-Taekwondo Championships. "We wish the 2021 World Championships in Wuxi success and will work hard to develop taekwondo with World Taekwondo," Ri said. But in the last four years, since a Memorandum of Understanding was signed by Choue on behalf of World Taekwondo with then-ITF head Chang Ung during the Nanjing 2014 Summer Youth Olympic Games, relations have been improving. Choue said at the Wuxi Forum that World Taekwondo will implement new projects to further enhance its standing in the Olympic Movement next year. He also expressed his expectation for the 2021 World Championships. "These are our most prestigious and important events, and we are very proud to have Wuxi as our host," he said. "We also have the Taekwondo Humanitarian Foundation (THF), which was founded in April 2016, to improve the well-being of refugees around the world. 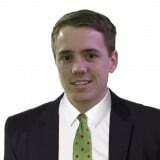 "Through the THF, we can all learn about the importance of world peace and peace-building initiatives. "Related to the social development benefits of taekwondo through the THF, one of the core peace-building projects that has gained worldwide recognition is the Azraq Taekwondo Academy in Jordan. "Four times a week, the refugees, especially children from the refugee camp, gather in the Azraq Taekwondo Academy to train with international and local coaches. "We thought that this could help the children to not think about their current situations and also improve their health." Liu Xia, the vice-mayor of Wuxi Municipal People's Government, led the bidding team for the 2021 World Championships. 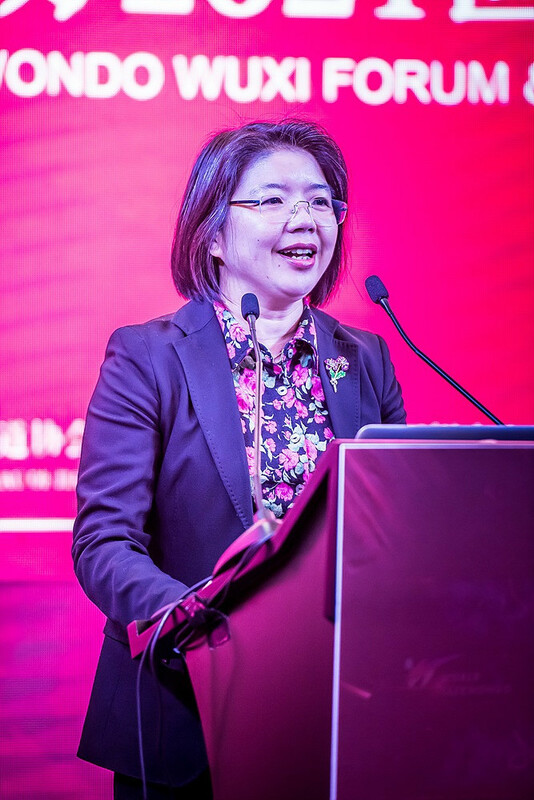 She claimed in her speech that the arrival of the events will inevitably make Wuxi and taekwondo "hot", and continue to create great synergy between taekwondo and Wuxi. 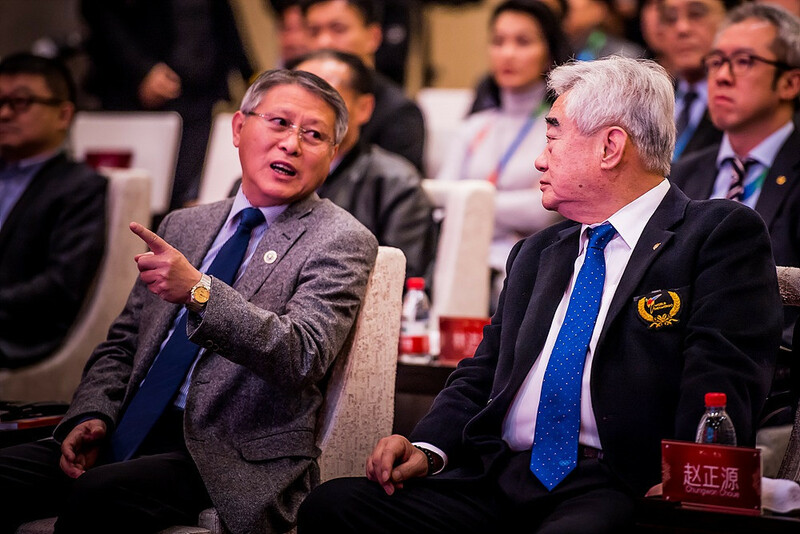 Liu also gave thanks to the World Taekwondo family for their affirmation and trust in Wuxi, and stated that the city must live up to everyone's expectations and deliver a new, meaningful and far-reaching World Championships.